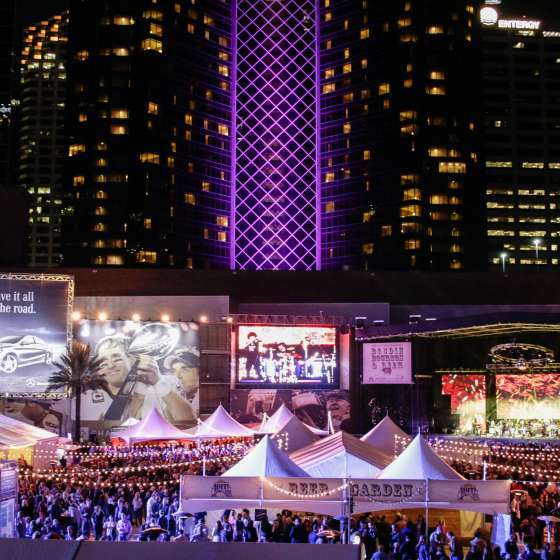 Winter, spring, summer or fall, there’s always something to celebrate in New Orleans, y’all. 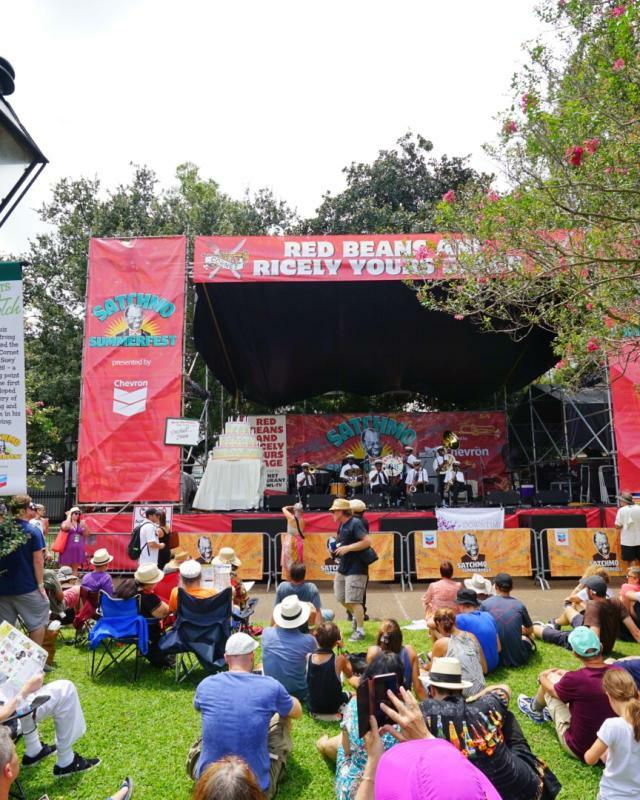 While we don’t have the dramatic changing of the seasons they do up north, more than the festival calendar changes in New Orleans. Each season here is like a new song on the New Orleans playlist. In spring, the weather is nothing short of glorious. 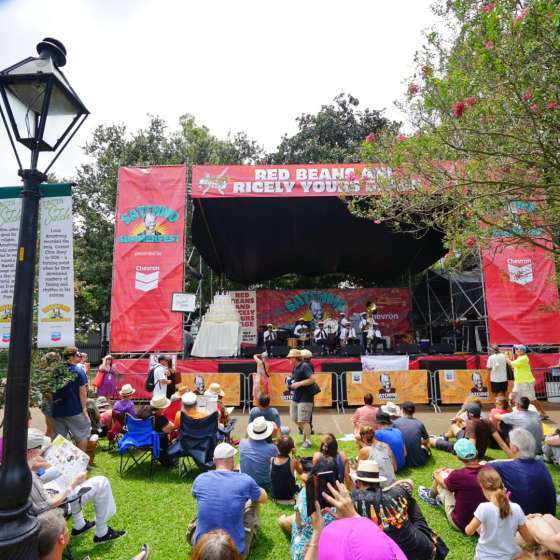 Oh, you’ll experience some rain, but azaleas are in bloom all over the city, crawfish is in season and there’s a festival almost every weekend, including the big ones: French Quarter Fest and the New Orleans Jazz and Heritage Festival. The swamps are also alive in spring, unlike in winter when the alligators can be harder to spot. Summer here is hot, we won’t deny it, but that only makes the frozen daiquiris and the river breezes more inviting. 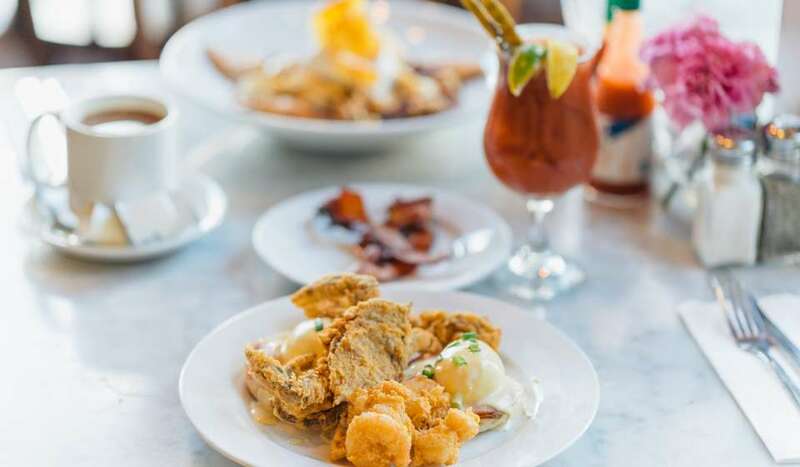 To tempt visitors, the city offers great festivals, lower hotel rates and there’s even COOLinary New Orleans – special prix fixe meals all over the city in August. You can’t really know New Orleans unless you’ve spent some time in the summer here. 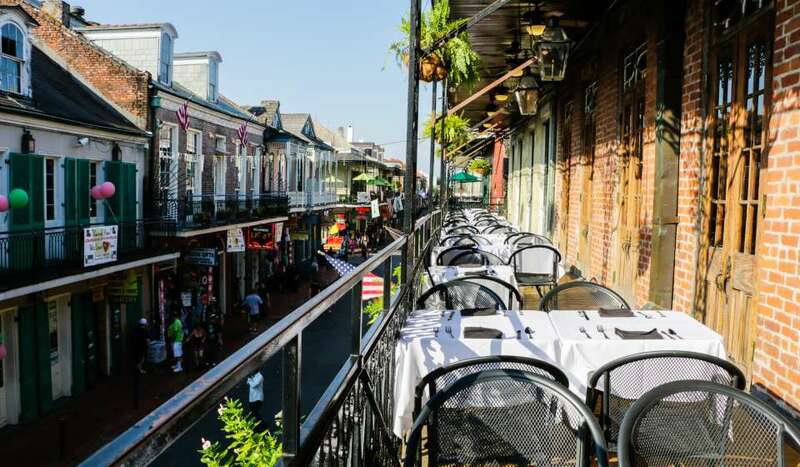 Like, spring, fall is heaven in New Orleans – a time to get out there and explore in your shirt sleeves. The French Market is filled with the colors of the fall harvest, and our chefs create new menu items with whatever’s freshest. Halloween in New Orleans means the Krewe of Boo parade, Voodoo Fest and fun ghost tours. Fall is also football season. If you’ve never been to the Superdome or the French Quarter on game day, you’re really missing something. And winter in the city is a nice escape from the icy north. 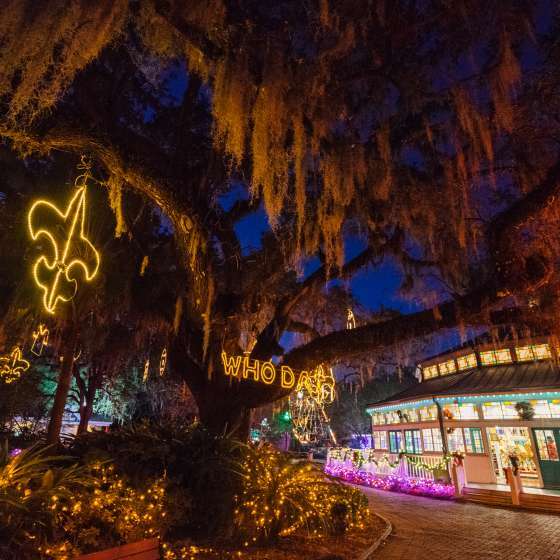 You can holiday shop without battling the nasty weather, and take part in unique traditions like Caroling in Jackson Square and Celebration in the Oaks at City Park. 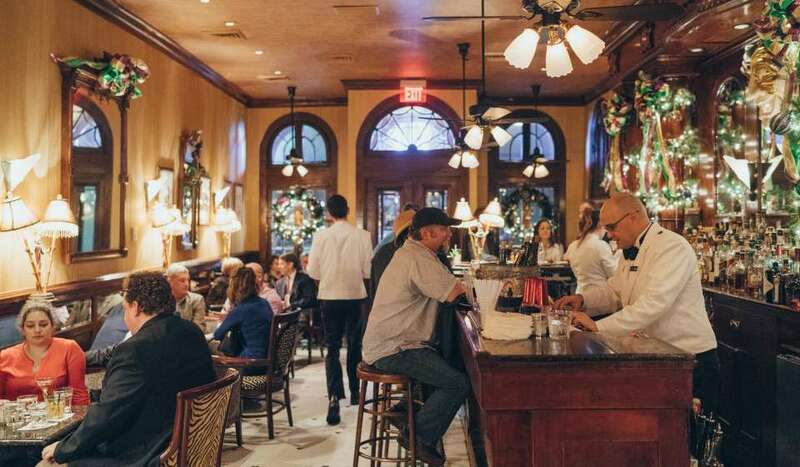 On cool days, there’s nothing like a cup of seafood gumbo, shrimp creole or crawfish étouffée to warm you up -- just in time for Mardi Gras which is the best way of all to spend part of your winter. 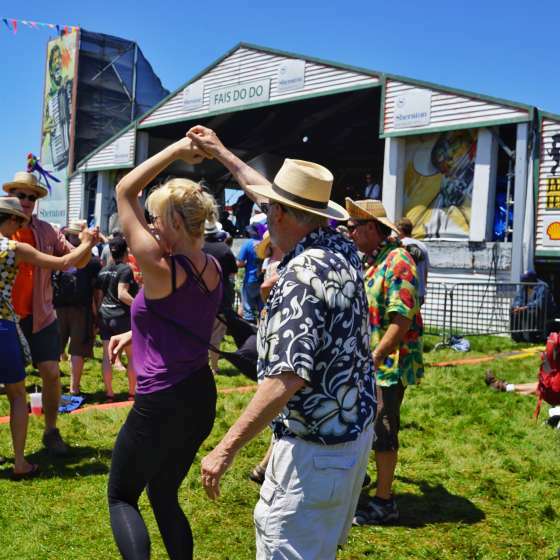 We kick Carnival off on Twelfth Night, Jan. 6, and there are special events just about every weekend through Fat Tuesday. 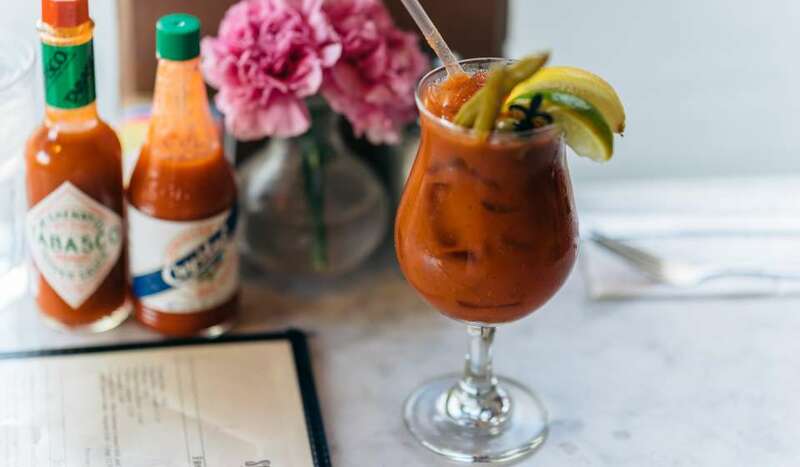 There’s no bad time to come to New Orleans. Whenever you come, leaving will be just as hard. 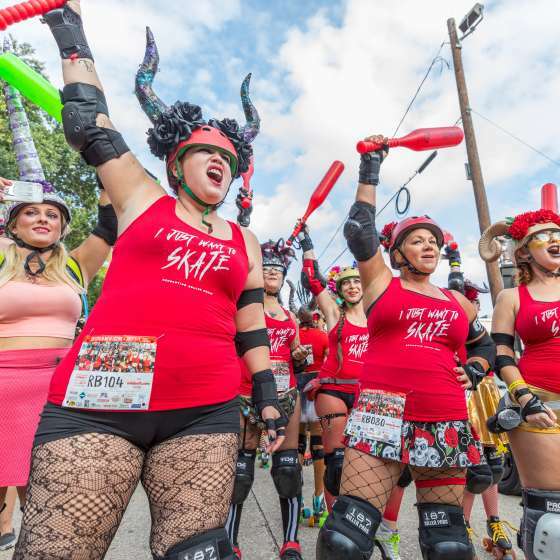 From Running of the Bulls to Satchmo SummerFest, there are tons of exciting events going on now through the end of summer in NOLA.